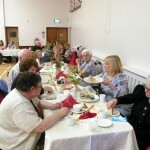 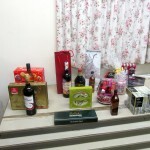 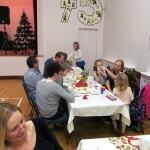 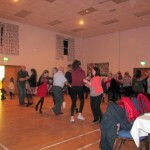 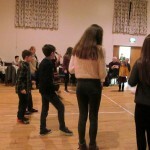 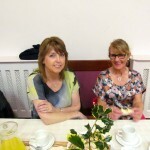 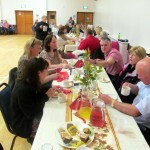 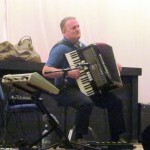 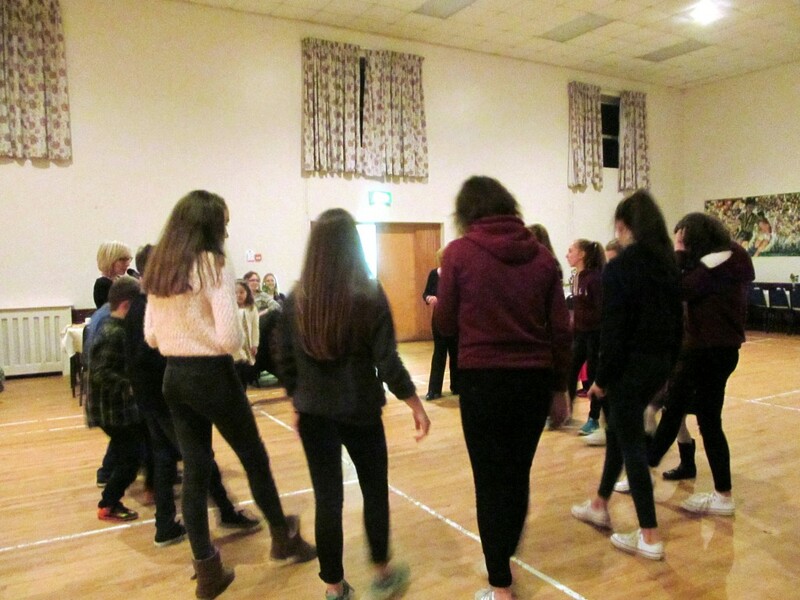 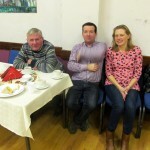 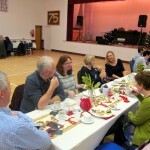 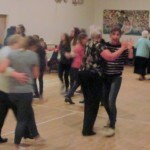 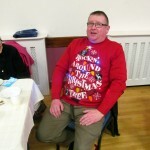 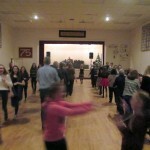 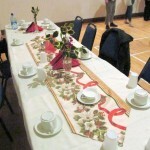 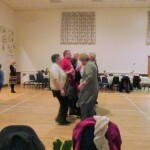 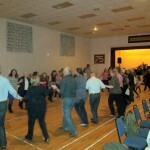 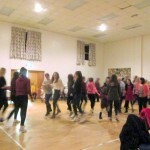 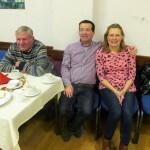 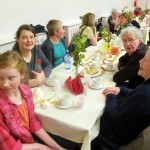 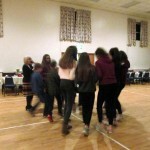 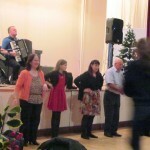 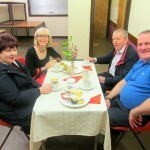 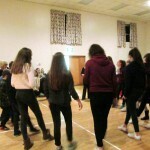 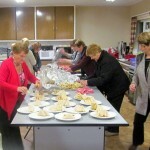 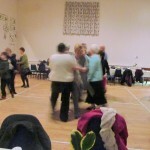 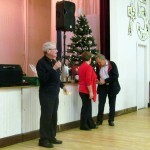 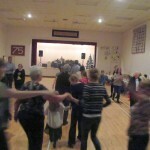 The Christmas Ceili was held in McKenna Community Centre on the evening of Sunday 27th December. 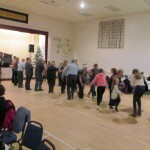 Our Bean a Tí, Claire Hughes from Belfast, kept the large number of dancers on the floor with her selection of dances to suit all abilities accompanied by the lively music of Raymond Loney, from Glenavy. 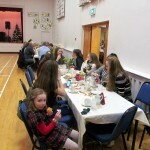 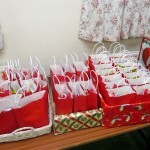 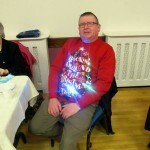 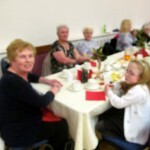 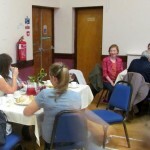 As ever, The Parish Social Committee had the hall tastefully decorated to suit the season and at half time provided their traditional tasty supper to refresh the dancers while Fr Neeson was on hand helping to sell tickets for the large number of prizes in the raffle. 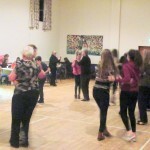 A very Happy New Year to all the dancers from near and far who support our Parish Ceilidhs and hope to see you at the next Ceili in May 2016.